Is It Time To Repaint My Pool, Rock Landscape or Concrete Deck? 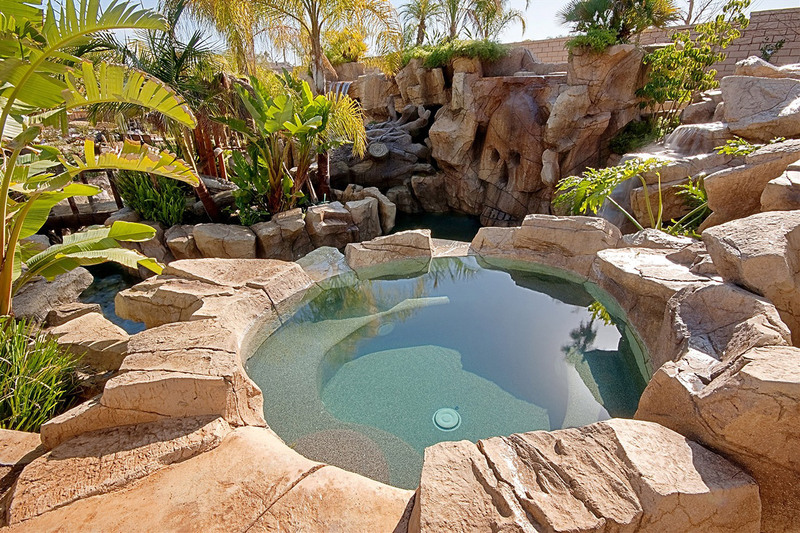 Spring is the best time to repaint your existing rock swimming pool, rock landscaping or concrete decking. 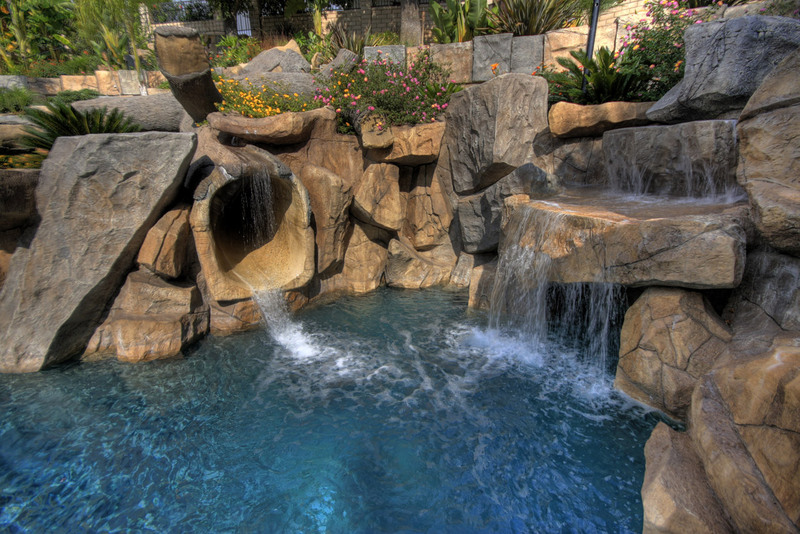 After winter rains and wind, your pool begins to show signs of weathering including the ever annoying efflorescence. The white powerdery scum substance that appears on your concrete around your pool is called efflorescence. 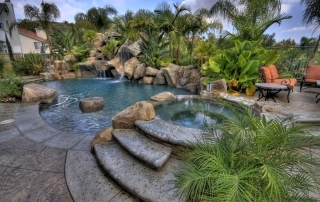 Is Your Swimming Pool Slide Slippery? 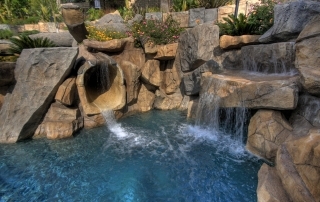 The energy star pool pumps program is great news for both pool builders and consumers. 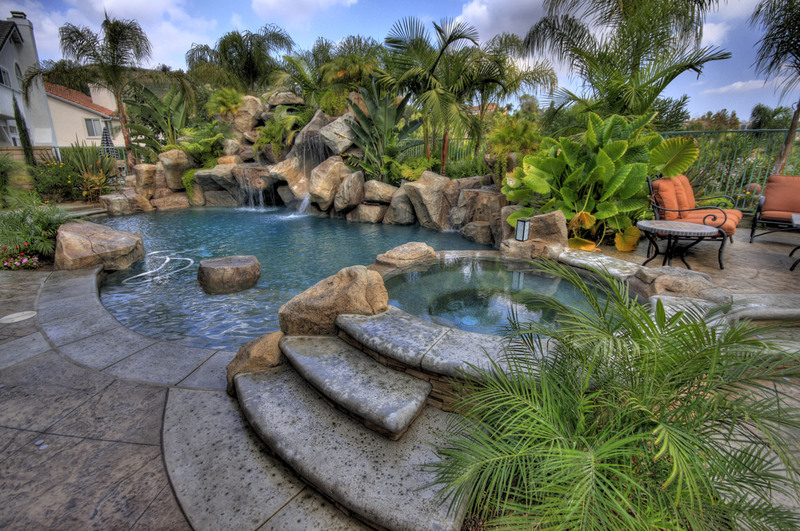 It will “raise the bar” so to speak for manufactures to ensure that they are producing energy efficient pumps for swimming pools, rock pools, and so on. We’ve decided to share our thoughts, experiences and customer feedback right here on our website blog! We promise to update this area of our website frequently so you can stay current with all of our fresh ideas, ongoing projects and special promotions. Check back soon for more updates.